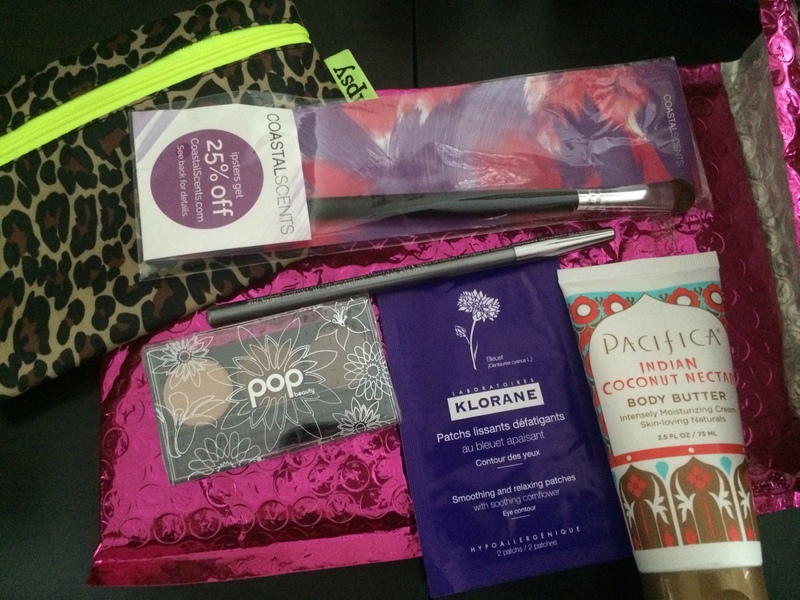 I traded in my Ipsy points for a Mystery Glam Bag! I was so excited to see what I’d get! Starlooks eyeliner in Amethyst. This is so pretty. I have one already and it’s nice to have a backup. It’s a sparkly light lavender. 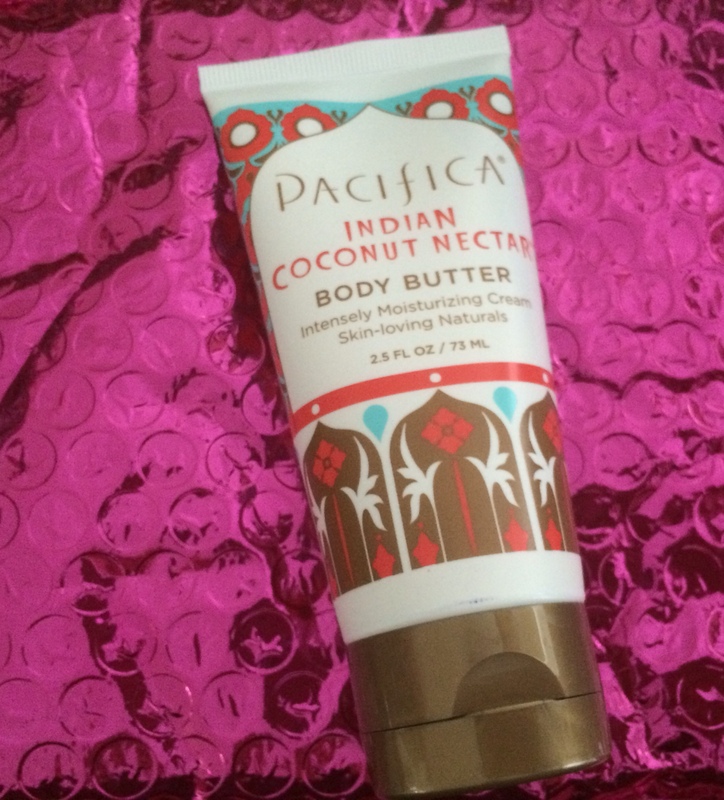 Pacifica Indian Coconut Nectar Body Butter. OMG! This lotion smells amazing! And it’s the perfect size for travel! 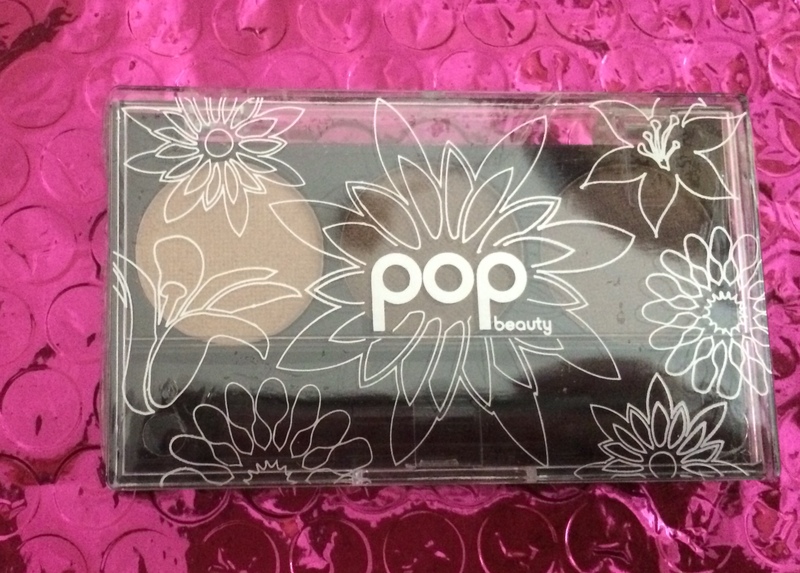 Pop Beauty eye shadow trio in browns. Nice! and good colors! 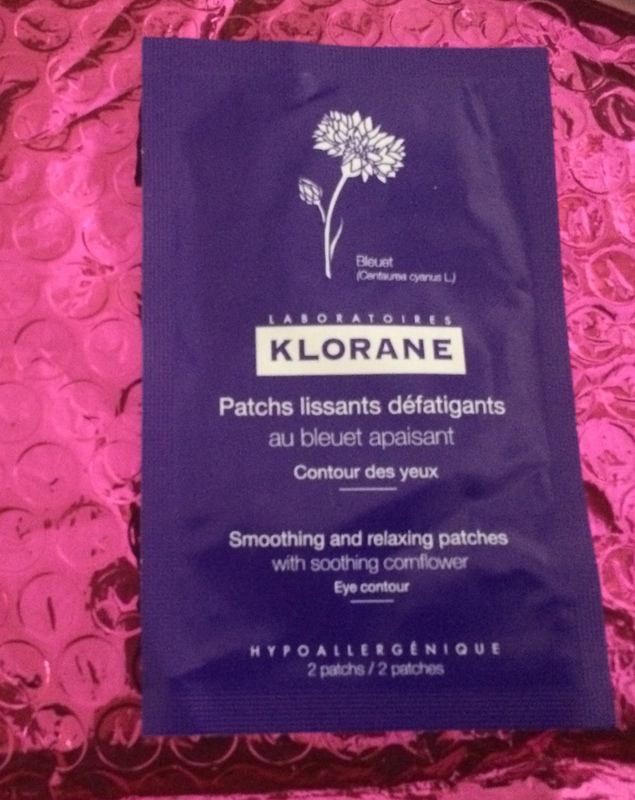 Klorane smoothing and relaxing under eye patches. I haven’t tried these yet. Waiting for an eye baggy day! 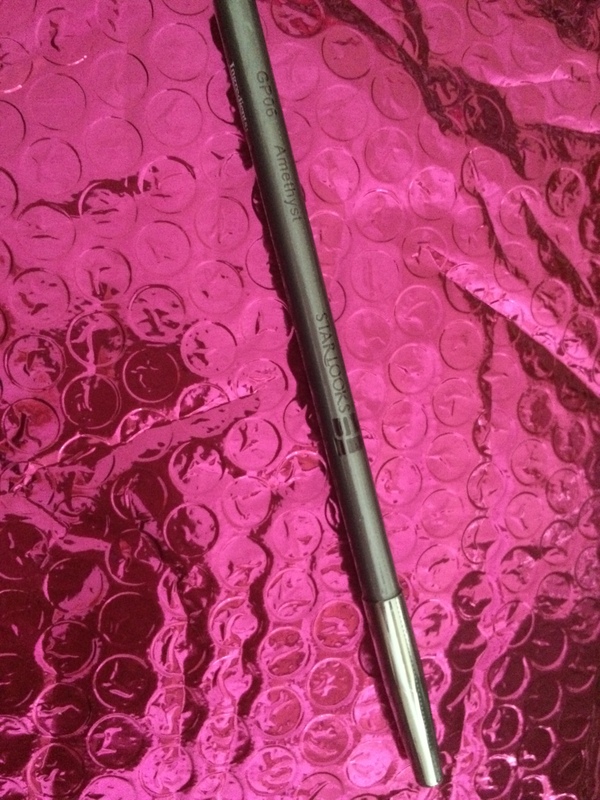 Coastal Scents eye shadow brush. I already have one of these and love it so I was psyched to get another!